Chrysler/Dodge was the first to bring a mini-van to market, and they are still building them while many competitors have come and gone from the marketplace. 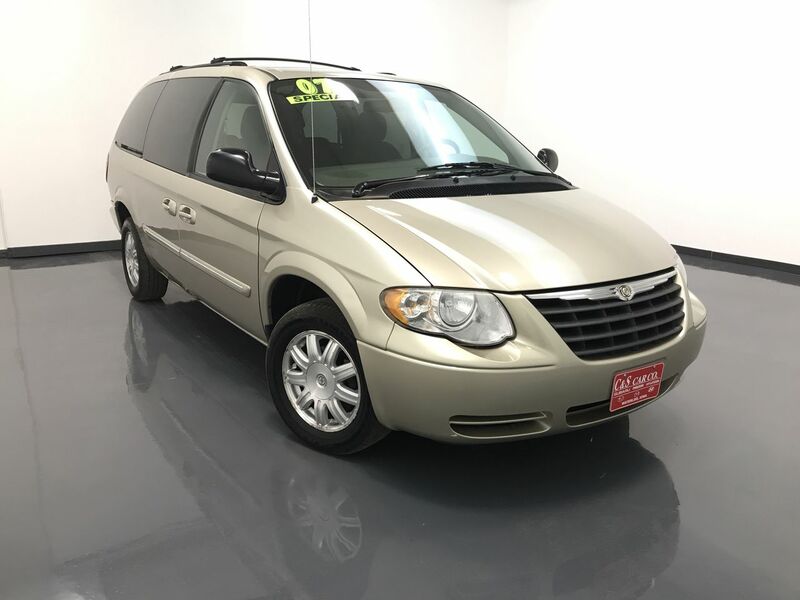 This 2007 TOWN & COUNTRY TOURING has keyless entry, a power driver's seat, tri-zone climate controls, power opening/closing side doors, power rear vent windows, traction control, and a 5-disc AM/FM/CD sound system with cassette tape. Exterior highlights include 16" alloy wheels and a roof rack with cross rails. Call C & S Car toll free at 866-212-8718 or locally at 319-291-7321.